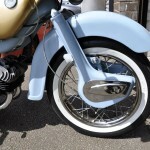 Restored 1961 Ariel Arrow SS Motorcycle. 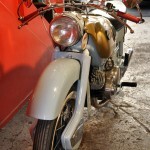 This Ariel was restored over a number of years. 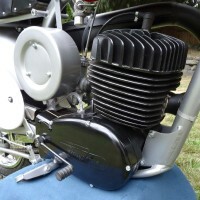 The engine was given a full overhaul and the porting was improved on the cylinder barrels. 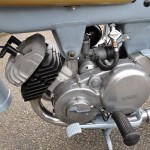 The carburettor, verified as 1.1/16” choke was rebuilt with the correct jets and settings. The carburettor was ultrasonically cleaned. New sparking plugs were fitted. New contact breaker points and condensers were used. 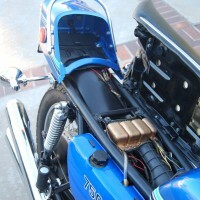 The ignition timing was correctly set. 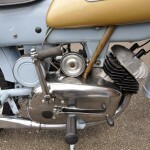 A new fuel tap was fitted. All of the fluids were changed. All of the wiring was checked and repaired as necessary. 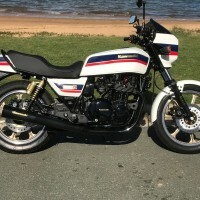 The frame was refinished in two pack gloss. 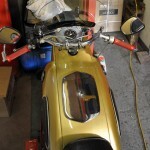 A new screen and clamps were fitted. 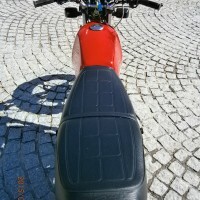 New footrest rubbers were used. 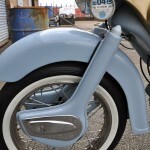 The front and rear brakes were examined and the drums were cleaned. 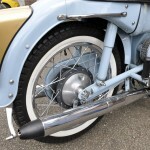 The front brake shoes were modified for optimum braking. 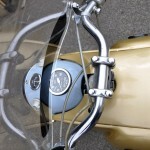 A very nice restored 1961 Ariel Arrow SS. 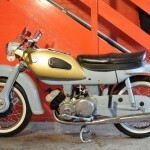 Ariel Arrow SS – 1961 For Sale or Wanted? 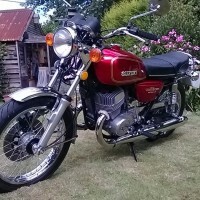 If you're looking for the perfect Ariel Arrow SS – 1961 for sale then take a look at the hundreds of restored classic motorcycles listed on our extensive Motorcycles For Sale pages. 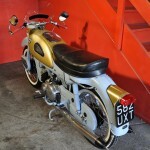 We regularly feature very nice restored Ariel Arrow SS – 1961 bikes for sale. 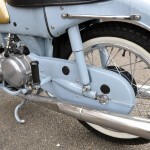 Spares and Parts for your Ariel Arrow SS – 1961? 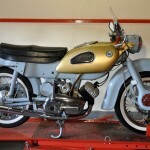 Workshop Manual for your Ariel Arrow SS – 1961?